AccorInvest is selling its Australian portfolio of 23 real estate assets and lease interests, which online reports say could be worth over A$300 million (US$222 million). The portfolio encompasses 17 real estate assets comprising 1,797 rooms, of which four are branded as ibis hotels and the other 13 ibis Budget hotels. 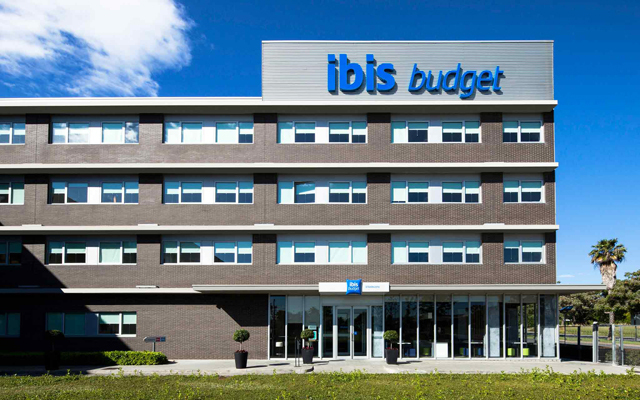 Notable assets include the ibis Hotel & Apartments Melbourne, ibis Sydney Airport, ibis Budget Sydney Olympic Park and ibis Newcastle. The six lease interests include The Como Mgallery by Sofitel in Melbourne, the Novotel, Mercure and ibis hotels in Brisbane, and the Mercure and ibis hotels in Perth. JLL Hotels & Hospitality Group is handling the sale of the portfolio. Craig Collins, CEO Australasia, JLL Hotels & Hospitality Group, said: “The pure scale of this portfolio and its diversity – in terms of location, market positioning and income profile – presents investors with an opportunity to immediately establish an unparalleled foothold in one of Asia Pacific’s most highly sought after hotel investment destinations. “Economy hotels are a highly proven and successful hotel model in the Australian market. Their typically low operating costs and high level of profitability make them very attractive investments,” he added. All hotels within the portfolio are currently operated under by AccorHotels under hotel management agreements.